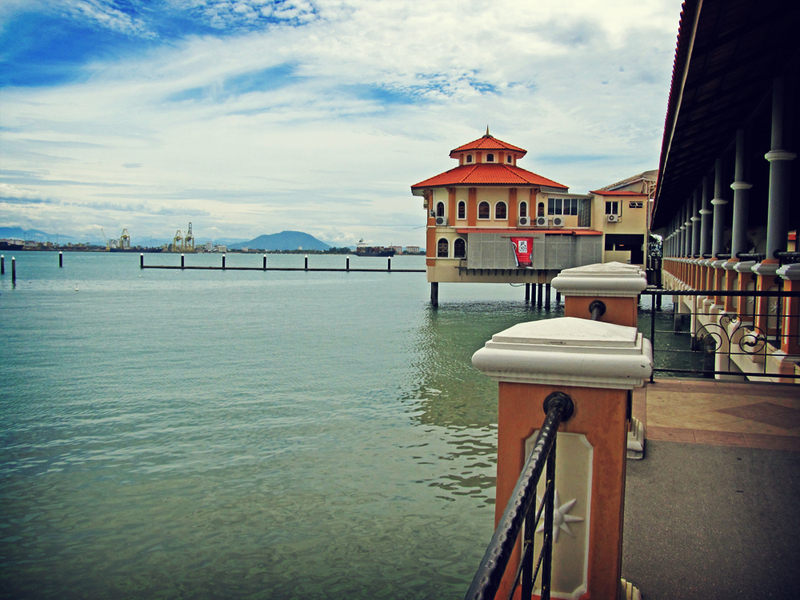 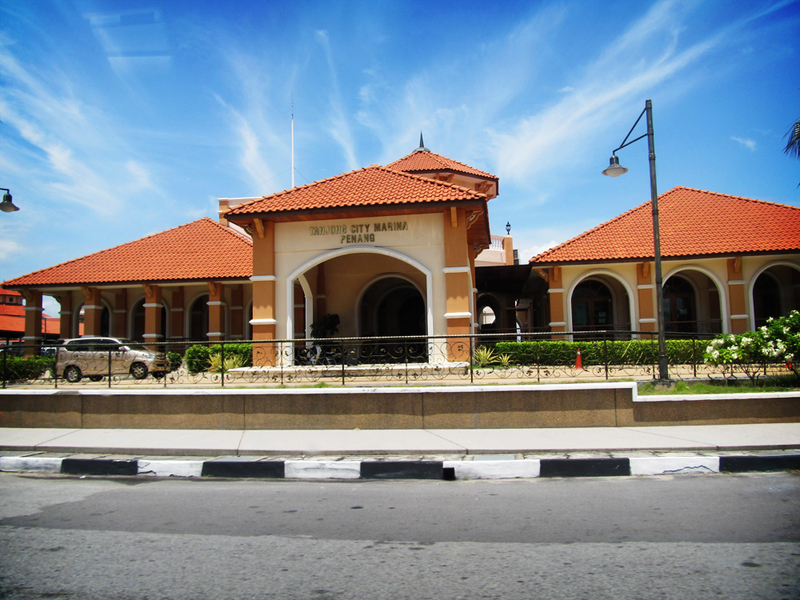 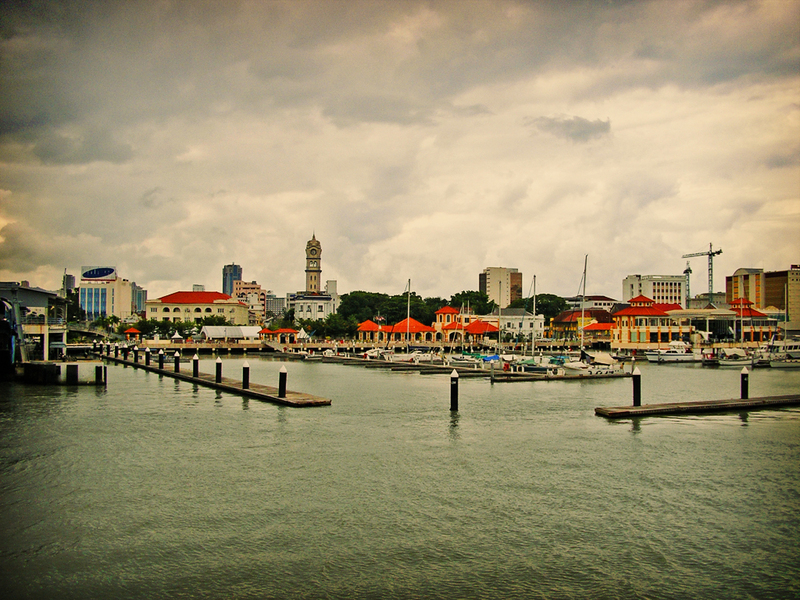 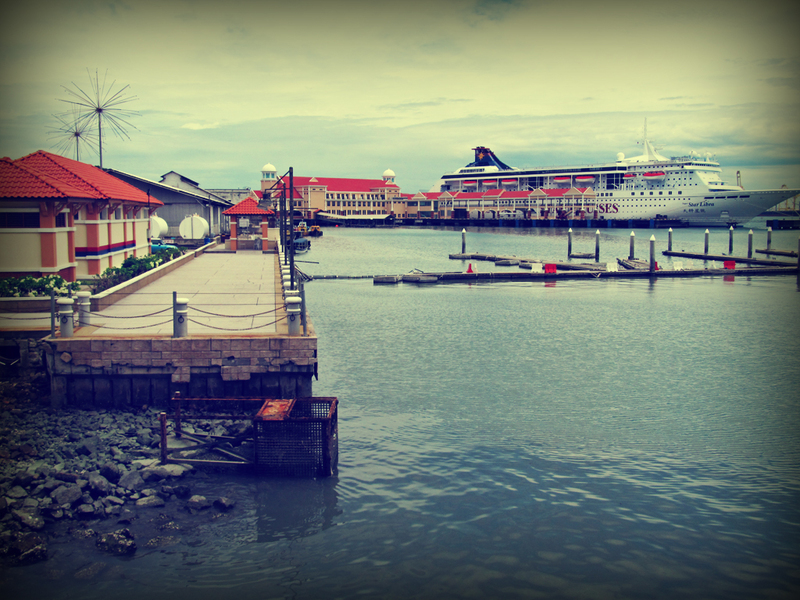 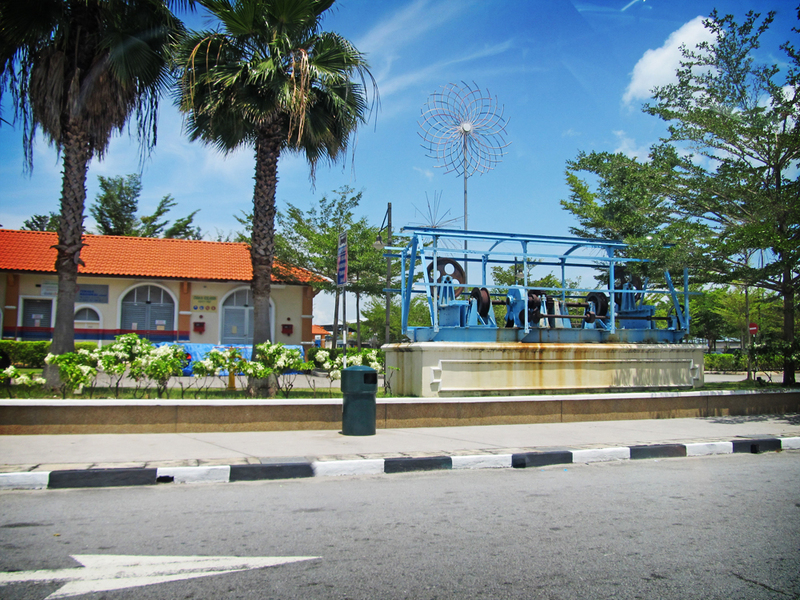 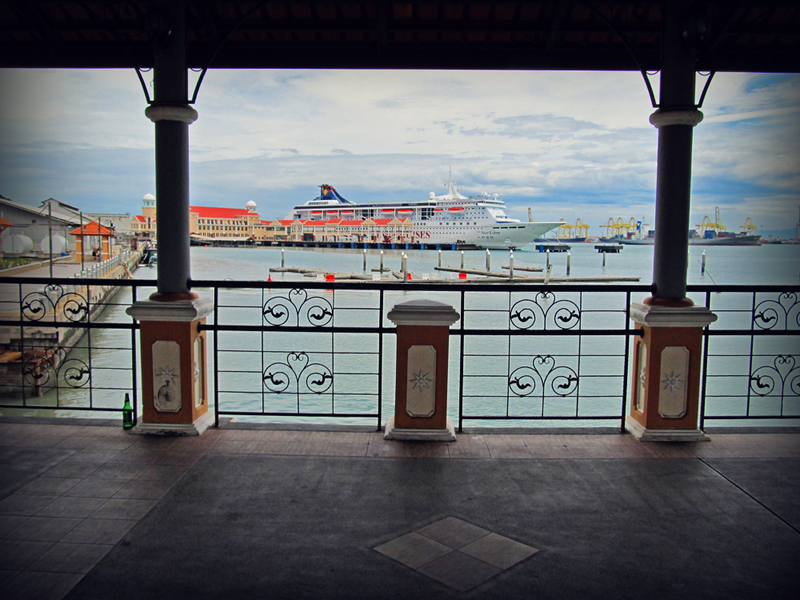 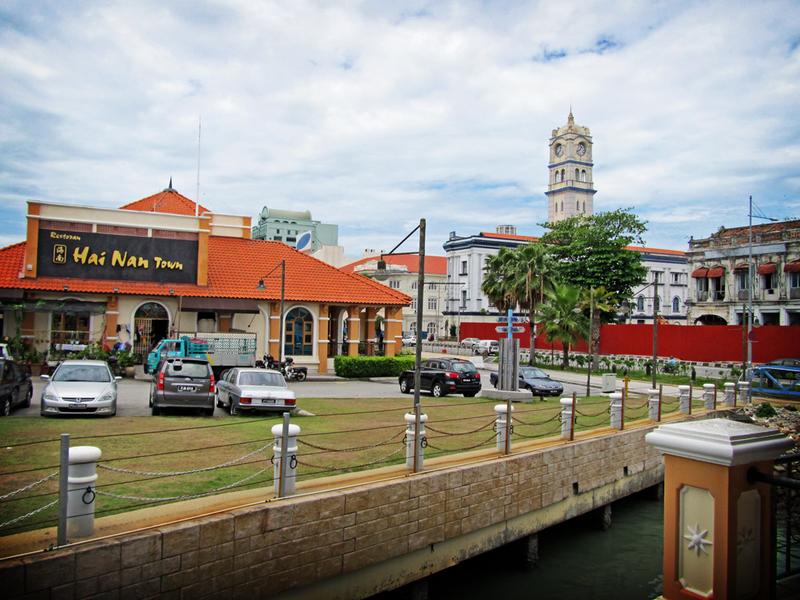 Tanjung City Marina, which is located at George Town, is formerly known as the Church Street Pier. 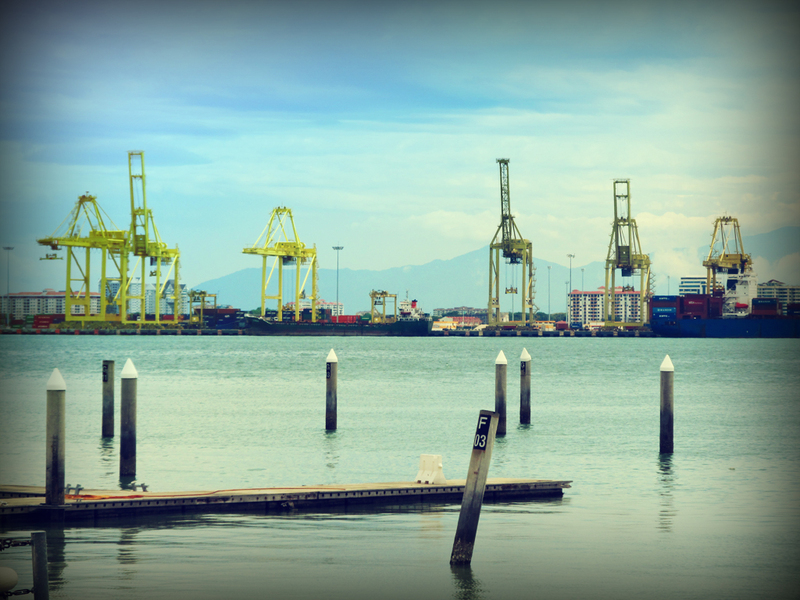 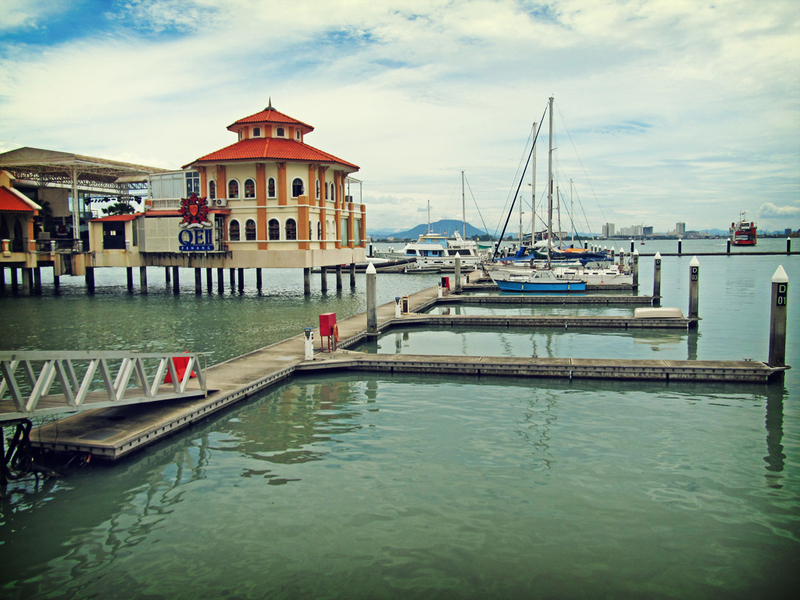 The marina is located at the Weld Quay area between the Penang Island Ferry Terminal and the Penang Island Swettenham Port. 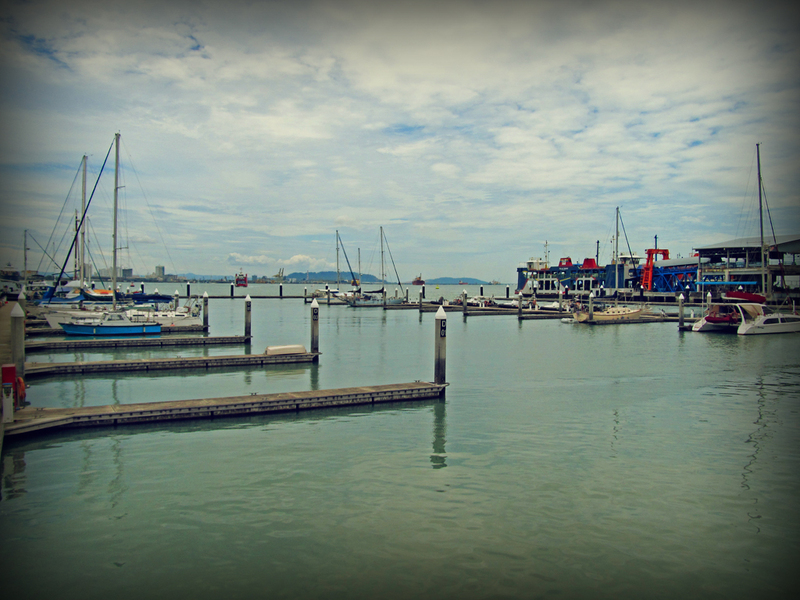 The marina is open to the public and caters to vessels with maximum draft of up to 4 meters. 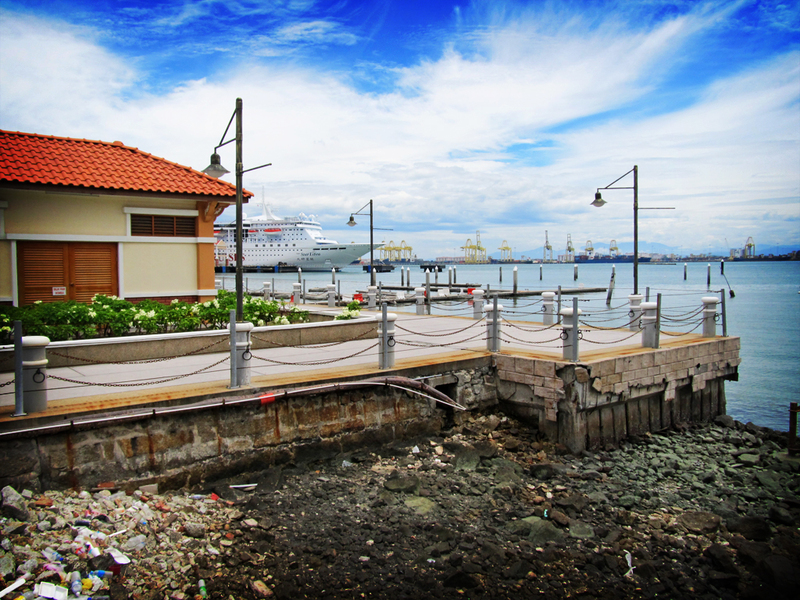 Some of the facilities and services available at the marina complex include Customs, Immigration and Port Clearance (CIP), refueling facilities and repairs as well as maintenance works. 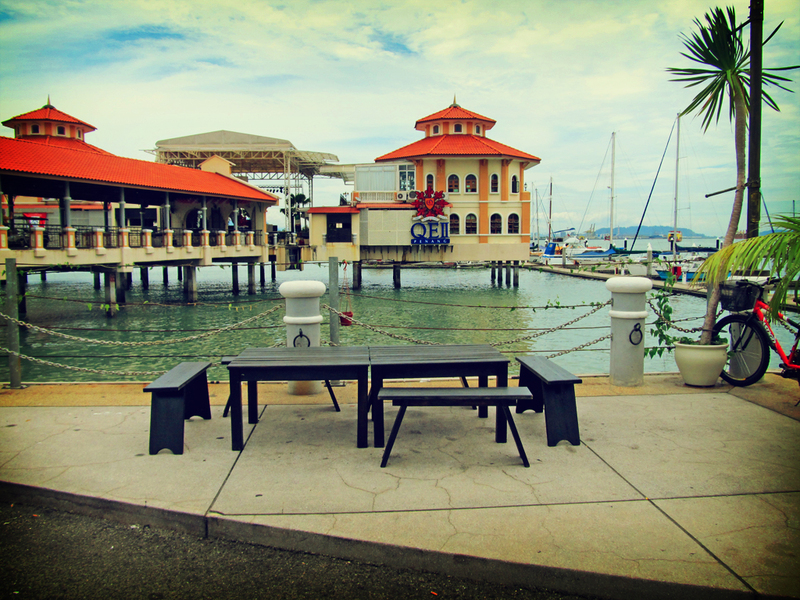 Two restaurants, a cafe and a convenience store are also located at the marina.